SOLD!!! 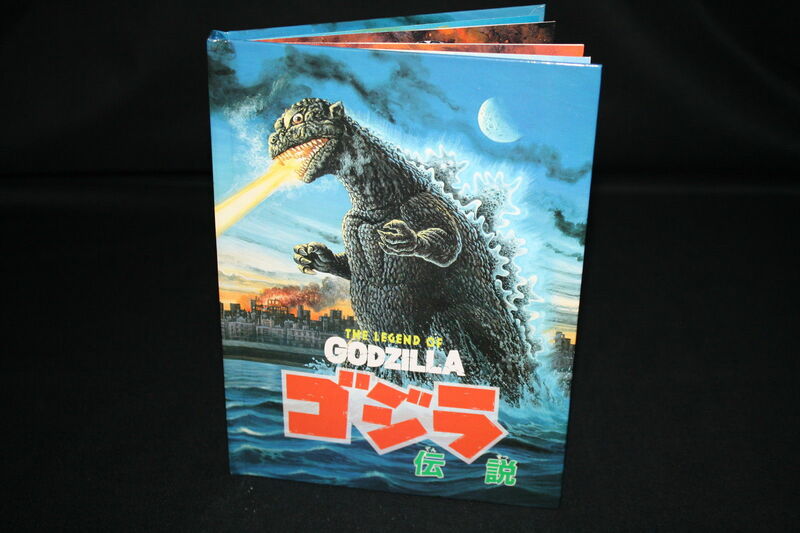 1994 Godzilla Japanese Pop-Up Book – SOLD!!! | The Kaiju Fan Marketplace! SOLD!!! 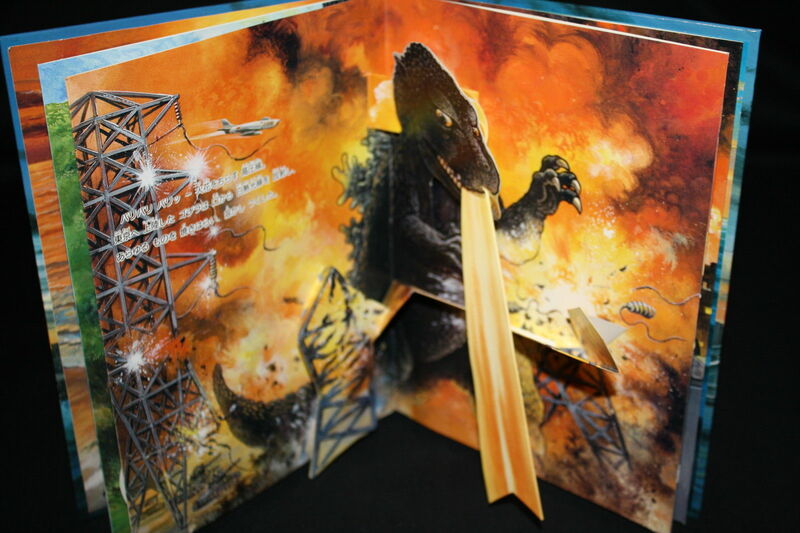 1994 Godzilla Japanese Pop-Up Book – SOLD!!! March 3, 2015 March 29, 2015 / Jon D. B. CLEAN Flawless Pages. Strong Spine. Perfect cover and back. All Japanese print. ← Marmit Vinyl Paradise Godzilla 1964 – Only $65!